To Get all the already opened Internet Explorer s(IE) using Microsoft Excel, say for example you several IE tabs are opened and you want to get all the information like their HWND property, URLs and Title. 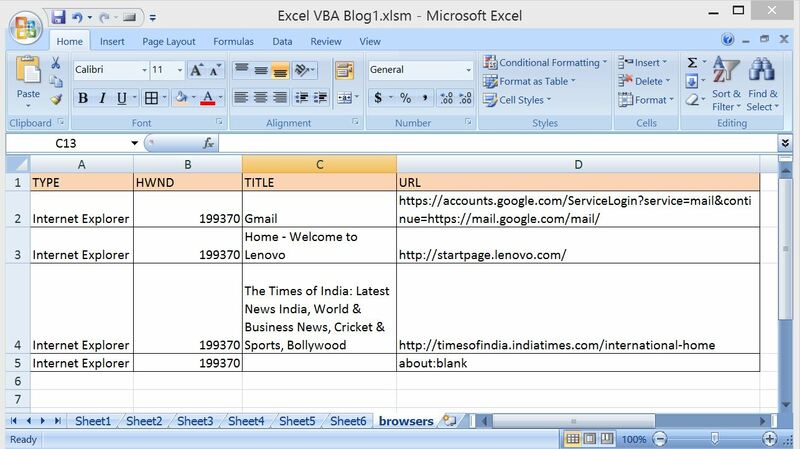 VBA-Excel: Launch Internet Explorer (IE) using Microsoft Excel. I know this thread is a bit old, but I have modified your code to retrieve URLs from multiple open tabs in IE. 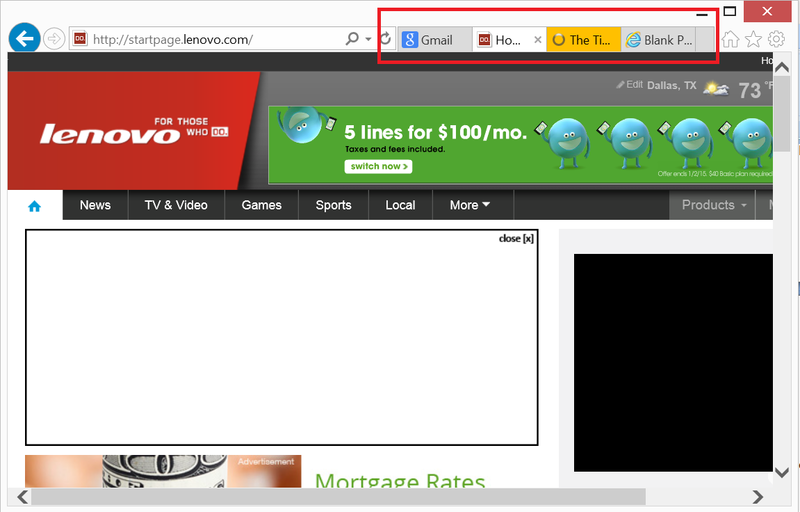 However this issue I’m having is that when I get the URLs from the IE tabs, they’re not in the order that the IE Tabs were opened. Is there anyway to activate a specific tab to make sure I’m returning the URLs in correct order? Thanks Ross for the input. 218 queries in 0.094 seconds.